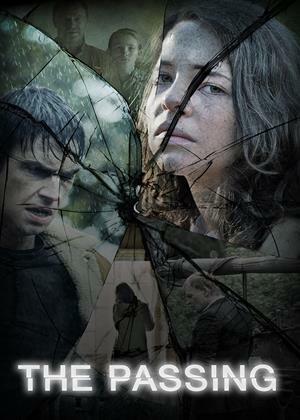 When two young lovers crash their car into a ravine in the remote mountains of Wales, they are plunged into a lost world. Dragged from the river by a mysterious figure, they are taken to a ramshackle farm, a place untouched by time. As events unfold we learn the explosive truth about the young couple's past. More unsettling still, we discover the ghostly truth about Stanley (Mark Lewis Jones), and the tragedy of the valley he once called home.